I was so thrilled to get a phone call from Miss New Hampshire Co-Executive Director Claudette Jolin today with the wonderful news that I was awarded the 2014 Tiffany Phillips Scholar-Athlete Award from the Miss America Organization. This award was established in 1998, in loving memory of Tiffany Phillips, a dedicated scholar-athlete and the daughter of Steve and Dana Phillips. 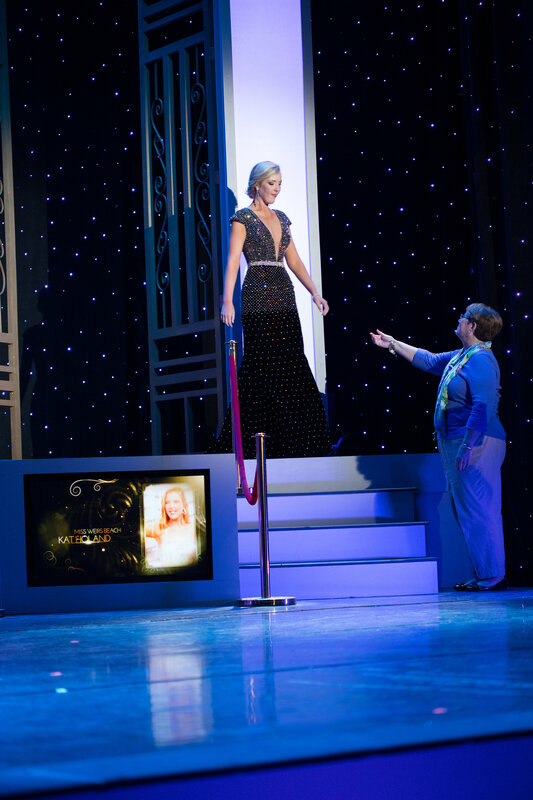 Dana is the Executive Director of the Miss Oregon Scholarship Program and a member of the Miss America Academy of Honor in recognition of her volunteer service. This is a huge honor and I am very grateful. I submitted an application for this scholarship five times (every year I have been eligible) and it is so special to win after my senior season at Miami University. I have been very lucky to skate with incredible coaches and wonderful teams. 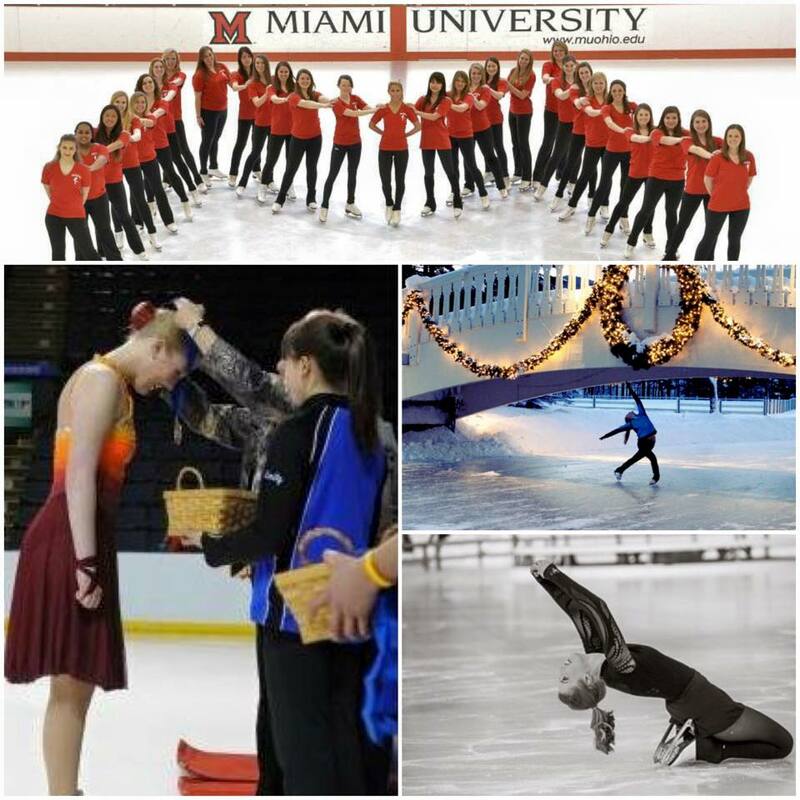 Thank you to my teammates from the Sharper Edge, The Skating Club of Boston, the Lexettes, and Miami University for teaching me teamwork, passion, discipline, artistry, and athleticism. And thank you to the Miss New Hampshire’s Outstanding Teen Program, Miss Ohio Scholarship Program, Miss New Hampshire Scholarship Program, and Miss America Organization for inspiring my commitment to scholarship, service, style and success. I am so excited for the Miss America Organization’s first National Day of Service #MissAmericaServes on April 18th. The Miss New Hampshire Class of 2015 will be volunteering with Charlie Sherman at New Horizons in Manchester. 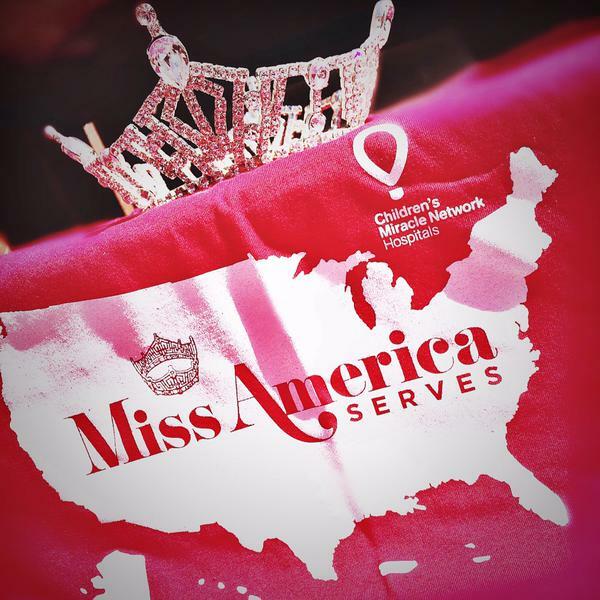 Support the Miss New Hampshire Team at MissAmericaServes.org. THANK YOU to all of the amazing sponsors, volunteers, and friends near and far, who have helped me prepare for Miss New Hampshire 2015. I am so grateful for your love, encouragement, and support. I can’t believe Miss New Hampshire Move-In Day is just two weeks away and I want to take a moment to express my gratitude for every generous donation, every encouraging text, and every vote. 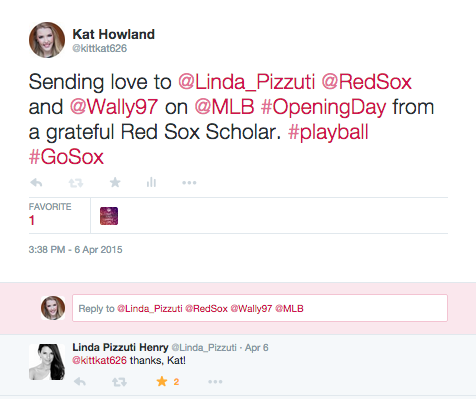 I truly appreciate this opportunity and I couldn’t do it without you. Happy Easter from snowy New Hampshire! Yes, it’s still snowing in New Hampshire’s North Country with eight inches of snow on Mount Washington. It was a beautiful spring day on the seacoast. I was up early (4a!) 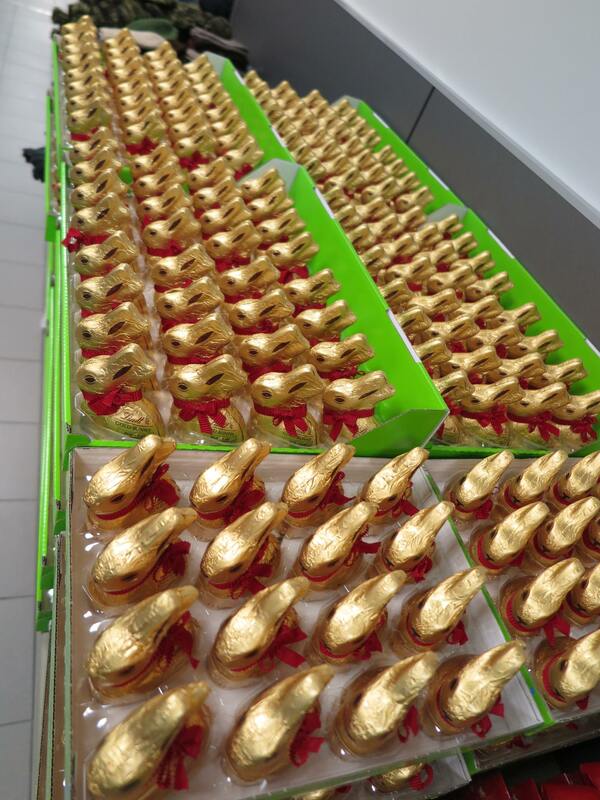 to support our troops in Portsmouth with the Pease Greeters and Lindt Chocolate. 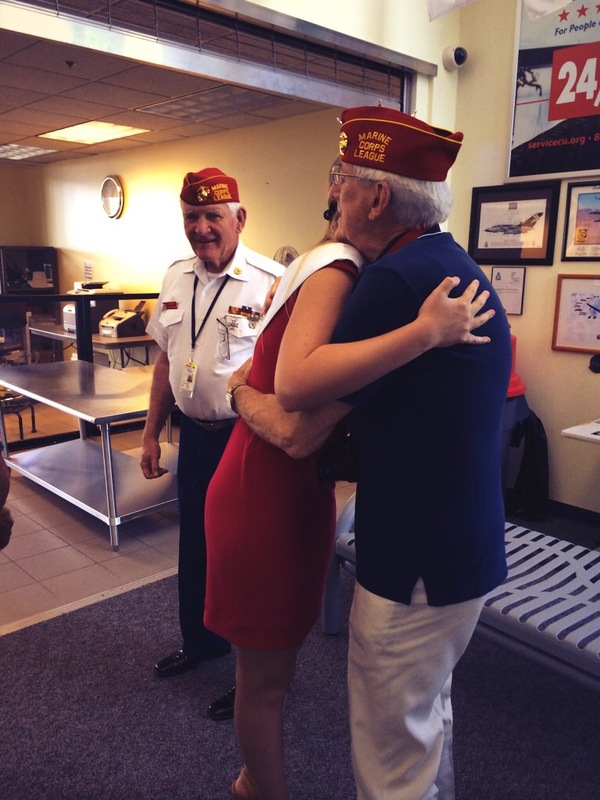 I love volunteering with the Pease Greeters to say, “Thank You” to our servicemen and women. During each ceremony, the Pease Greeters invite the commanding officers to the front of the group and present them with the “Shirt Off Our Back” – these are signed with messages of love and support by the volunteers before the flights arrive – in recognition of the sacrifices our troops are making, and to remind them that they are never forgotten. This is always my favorite part of the ceremony and today I was invited to be a part of it for the first time. I am very grateful to our military men and women and their families for the sacrifices they make to ensure our freedom. Today and everyday, it is so important to say thank you and support our troops. 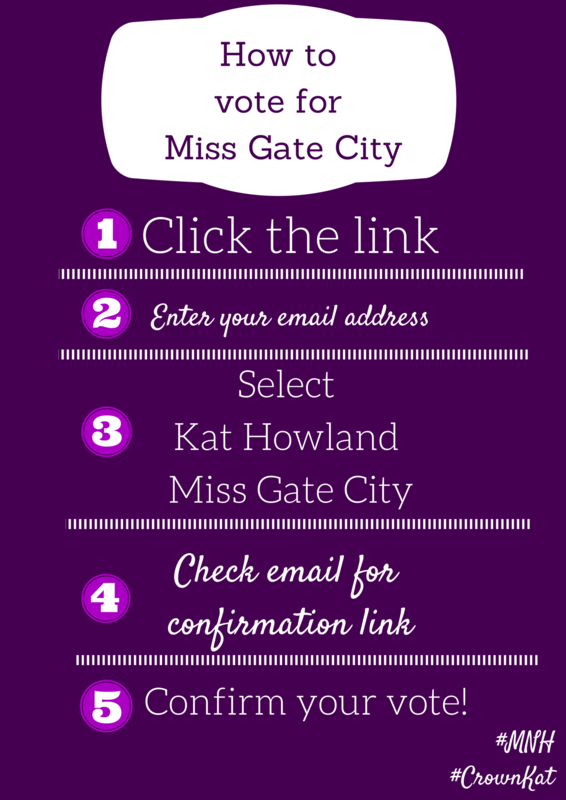 Have you voted for Miss Gate City yet? Visit http://pgis.net/?ID1=123 and vote now!! ‪#‎MNH‬‪#‎CrownKat‬ THANK YOU!